But, you must fill in ALL information below. **How Much Money Do You Have for A Down Payment? 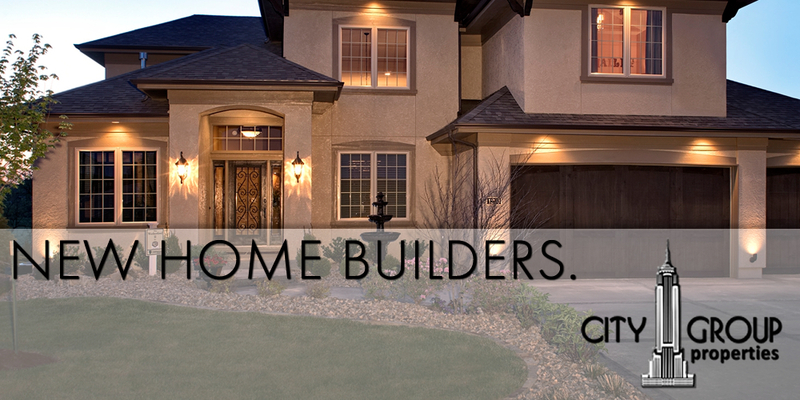 City Group helps you search New Home Builders - New Homes - Owner Finance Homes - and more. Once you call us or fill out our form one of our friendly and experienced agents will put together a list of properties that is tailored to your specific needs! Our services are always 100% FREE to buyers and renters. We have access to properties that are listed as well as properties that are not listed on the market. Looking for the house of your dreams, a starter home, or a home from a new home builder then you have found the right real estate brokerage for resale and new homes - we have access to every house available on the market and to lists and specials from every builder including DR Horton - David Weekley - KB Homes - Brighton Homes - Lennar - Ashton Woods - Trendmaker - Ryland - Tilson - Taylor Morrison - Perry Homes - Gateway Homes - Carlton Woods - K. Hovnanian - Pulte - and more! Our Property Search Form will help us understand what your needs are. CLICK HERE TO FILL OUT THE FORM, GET OUR SERVICES 100% FREE OF CHARGE. our services are always 100% FREE to buyers. We have all the resources available to give you the most exact and successful search possible for available properties and then we follow through with a team that knows how to close your deal quickly and protect your interests. That is one of the main reasons we have been the most trusted name in real estate to handle residential purchases and leases. New listings go up seemingly by the minute and we work diligently to put the newest listings in your hands immediately. This is your Home. This is Your City.